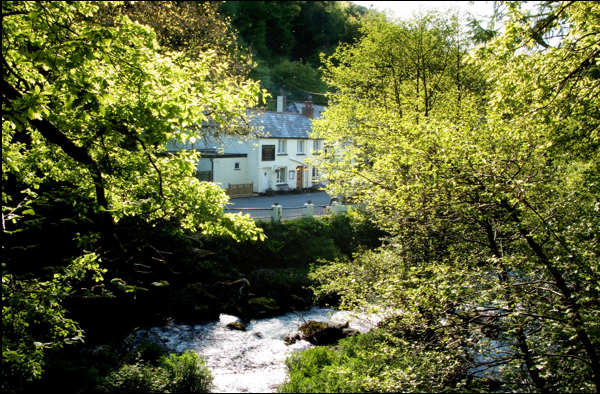 The Rockford Inn in lies hidden in the remote Brendon Valley near to Lynmouth on Exmoor, one of the two great National Parks in the South West corner of England. With just 7 rooms the 17th century Inn is one of the cosiest B&B hotels in North Devon and a perfect retreat from the stresses of modern life. Managed by Cathryn and Sarah Ward, the Inn, with it's focus on service and good food has become an extremely popular destination for short breaks on Exmoor.